Come let the mess of crafting happen in the Zest studio while you get to meet new people and enjoy some creative play with your kids. 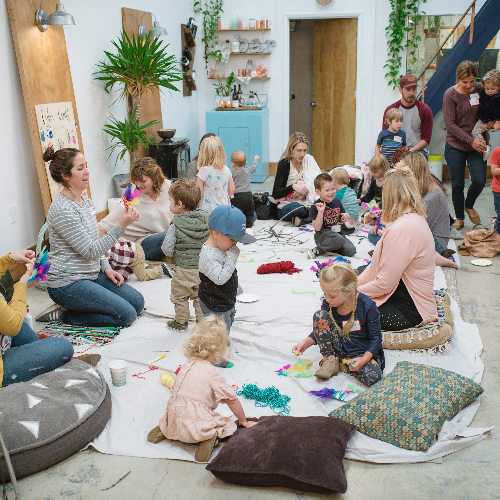 This workshop is intended for kiddos from birth to 5 years old. With the purchase of one adult ticket, all your cubs are free to join with you! Cost of adult ticket covers cost of supplies for the munchkins to craft away and have a little snack.